In comparison to English speaking countries, in which digital sales are supposedly stagnant or in decline, things are quite different in the Spanish Markets (Latin America and Spain). 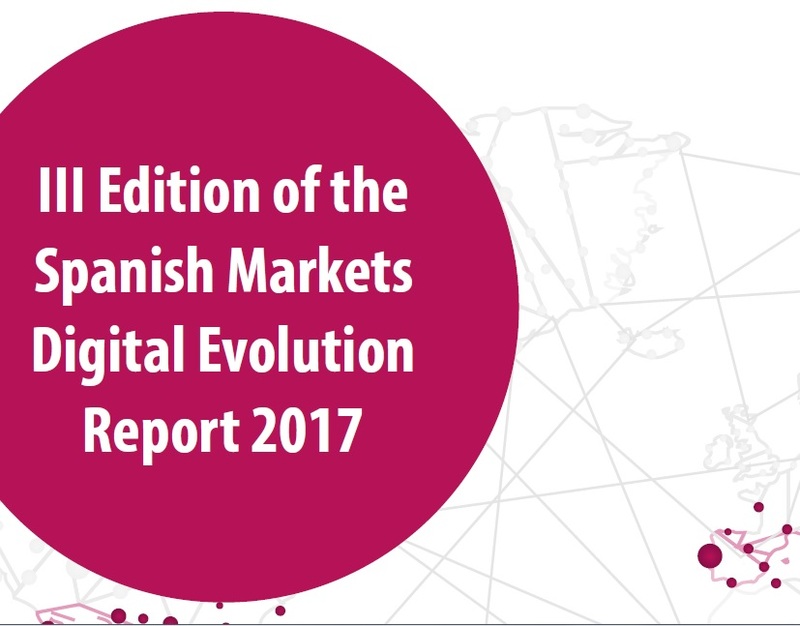 The third edition of “The Spanish Markets Digital Evolution Report”, compiled by Dosdoce.com in collaboration with Bookwire.es, the leading ebook and audiobook distribution platform in the region, indicates impressive ongoing digital growth in the Spanish Markets (Latin America and Spain). 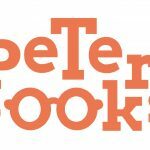 Spanish publishers represented by Bookwire.es, more than 200 imprints in Spain and Latin America, have experienced a 41% sales growth in 2016 compared to 2015. 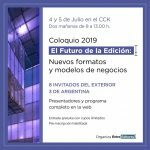 During the same period, Latin American publishers have experienced an even greater growth (110%) due to the increase of their digital catalog offering, local relevance of their catalog to local readers, as well as more competitive pricing than larger publishing houses. 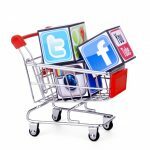 Digital sales are expected to reach for the first time a double-digit share of Spain’s book market in 2016. 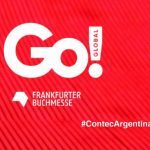 The final official data from the Spanish Publishers Association is not available yet, but different sources indicate that ebook sales (trade, academic and selfpublishing included) could reach 8% or even surpass by the first time a double digit number: 10% of total sales in 2016, up from around 5% of Spain’s book sales in 2015. Selfpublishing in the Spanish Markets is valued in sales at 8 million euros, representing around 5 to 7% of total ebook trade sales. The Spanish publishing market (print and ebook) as a whole (trade, academic and digital) is expected to grow around 3% in 2016, compared to 2.8% growth in 2015. Once again, the market main growth drivers are academic / educational content, as well as digital sales (trade ebooks). 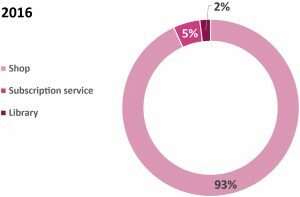 Although sales by stores such as Amazon, Apple, Kobo, among others, continue to be the main sales channels (93%) for Spanish publishers. 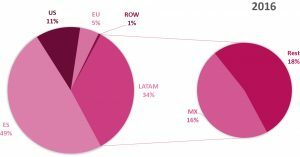 During 2016, the Report indicates more profits coming from subscription platforms, especially in Mexico, US and Germany, are becoming relevant for Spanish publishers reaching 5% of total digital sales. 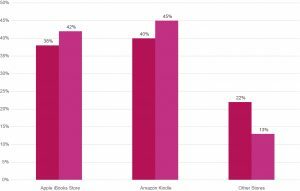 The sale of ebook licences to libraries remaining flat during this period at 2% of digital sales. 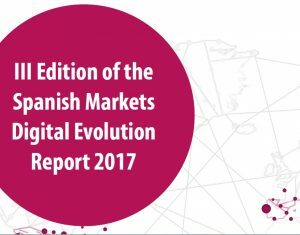 The majority of the Spanish publishers have reported that 51% of their digital sales are made internationally (digital exports). 49% of the sales come out of Spain, while the rest of the sales are coming from Latin America (34%), the US Hispanic Market (11%), Europe (5%) and the rest of the world (1%). Mexico takes the lead in sales of digital content published by independent Spanish publishers (16%), whereas remaining sales are distributed among other countries in the region (Argentina, Colombia, Chile, etc. 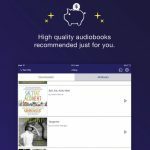 ).Spanish publishers are discovering what anyone in a niche national market should know; thanks to ebooks, one doesn’t have to be limited to the developments of their local markets, they could also benefit from the international dynamics of the digital economy. The average sale price of an ebook sold in Spain published by a Spanish publisher amounts to 7,57 euros (VAT included). On the other hand, the average sales price of an ebook sold by a Latin American publisher is 8,96 euros (VAT included). The average price in the whole region is 7,83 euros (VAT included). 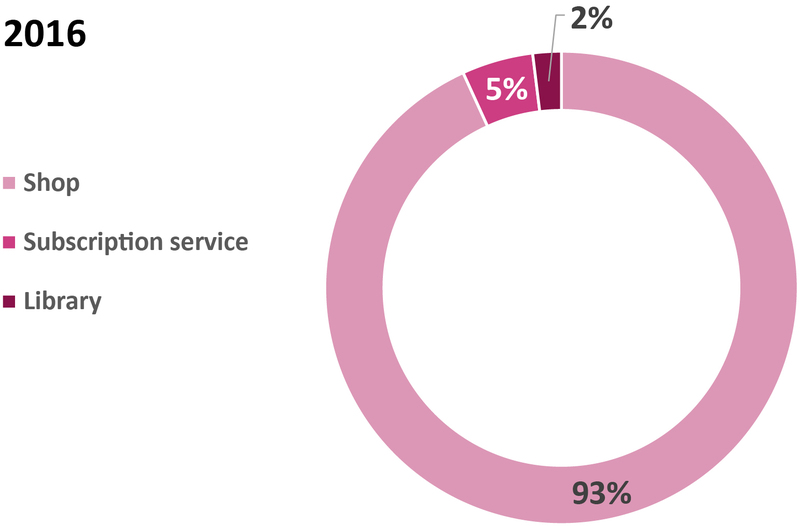 The main growth area of sales of ebooks in the Spanish Markets is located from 4,99 to €9,99 euros range. There has been a small sales growth in ebook priced above 10,00 euros, but these titles are most academic / reference ones, as well as very niche categories such as art books, cooking books, architecture.